Sony Ericsson is soon going to launched its another Android based cell phone and XPERIA member known as XPERIA X8. On Wednesday, Sony Ericsson revealed the latest series of its Xperia, the Xperia X8. The company did not release specific launch dates but it did say that the Android-based smartphone would sell for less than 200 Euros (about $250), so it will offer customers in Europe a more affordable choice than the pricier Xperia X10 with all its features which were integrated in past XPERIA andriod based phones. 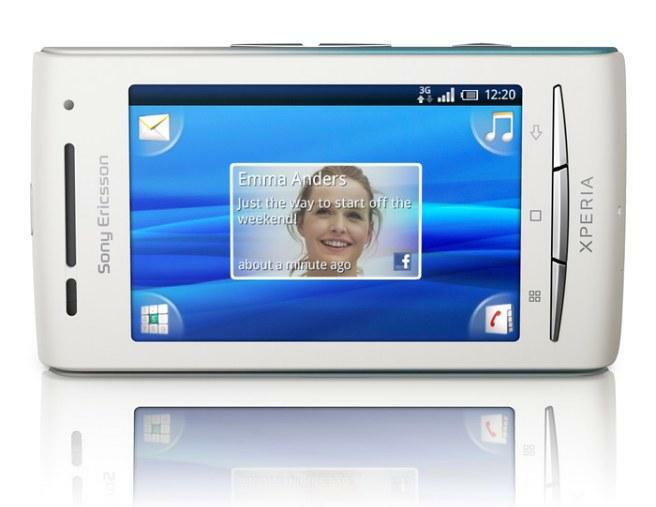 The expected release of XPERIA X10 series is Q3 of this year 2010 in White, Dark Blue/White, Aqua Blue/White, Pink/White and Silver/White colour combinations. 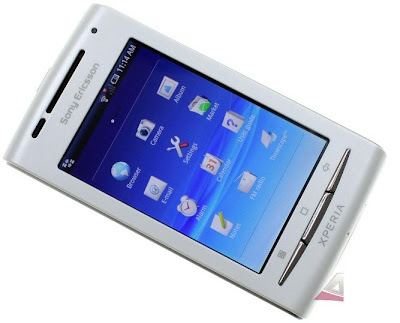 Keep in touch so you can get more information about SE latest XPERIA X8.